Many people dream of changing their career and improving their lifestyle until it’s to late and then find the opportunity has passed them by. New Starters can offer you the solution to finally make your dreams become a reality. The chance to be in control of your own future and choose the days and hours you work is something that most people never have the luxury of it. Become your own boss and work locally as a driving instructor. Choose the days and hours you wish to work. As a local family business, we very much have a vested interest in your future. It’s important that we not only offer you the training to become a fully qualified driving instructor but also guarantee you the opportunity of a position with our very successful Driving School once qualified should you wish to accept it. Alternatively, you may wish to launch your own business and be completely independent, the choice is all yours. 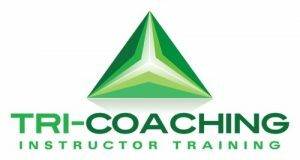 Unfortunately, many of the national training companies have tarnished the industry by insisting on on long term and watertight legal contracts and then failing to provide the number of pupils promised to make the franchise viable. This had led to several investigations by BBC Watchdog and rip off Britain. None of our franchised instructors are tied to legal contracts and are free to leave should they choose. The very fact that we live and operate on your doorstep means we have to be very transparent in everything we do. We have a great reputation in our area and we will work with you to keep it that way. 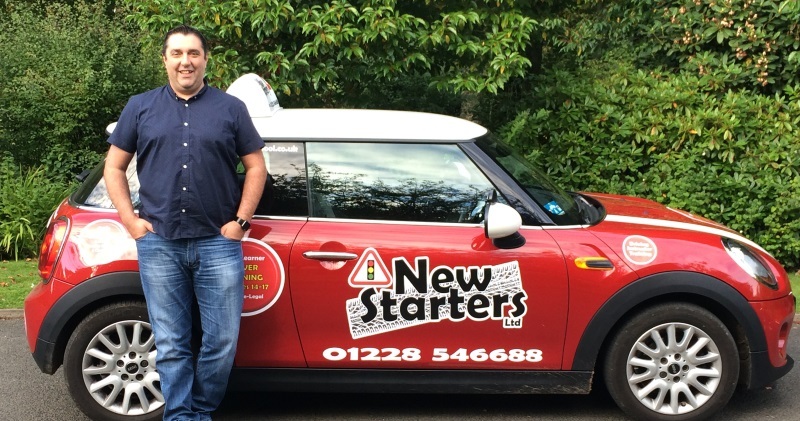 So what’s it really like working as a driving instructor and would the the lifestyle be suited to your needs? I think the best way to answer that question is to let our driving instructors give their own account as to why they chose to take this career path, describe how they find the lifestyle and flexibility of being their own boss and the positives and negatives that go with it. “I made the decision to become my own boss and be rewarded for my efforts. The decision has proved to be life changing and it’s the best decision I’ve ever made. Do I have any regrets? YES, I wish I hadn’t wasted several years of my life that are now irreplaceable”. We take your privacy very seriously and Absolutely Guarantee that your details will not be passed to any third party.